Bladenboro, as a community, has experienced significant challenges attracting economically vital businesses, supporting local entrepreneurship, establishing necessary broadband infrastructure, and implementing economic development initiatives. Bladenboro is an example community in southeastern North Carolina of rich tradition and great promise, yet, currently limited in resources and industry to support the needs of the community. Bladenboro is among the rural communities that are most vulnerable to economic downturns and natural disasters due to the economic and community limits on resources. Small business owners support downtown Bladenboro. Eclectic and historical architectural features offer entrepreneurs the opportunity to create unique business settings. The State of N.C. Commerce Department and Rural Planning, collaborated with the leaders of Bladenboro to develop an economic development plan to effectively address the challenges facing Bladenboro. 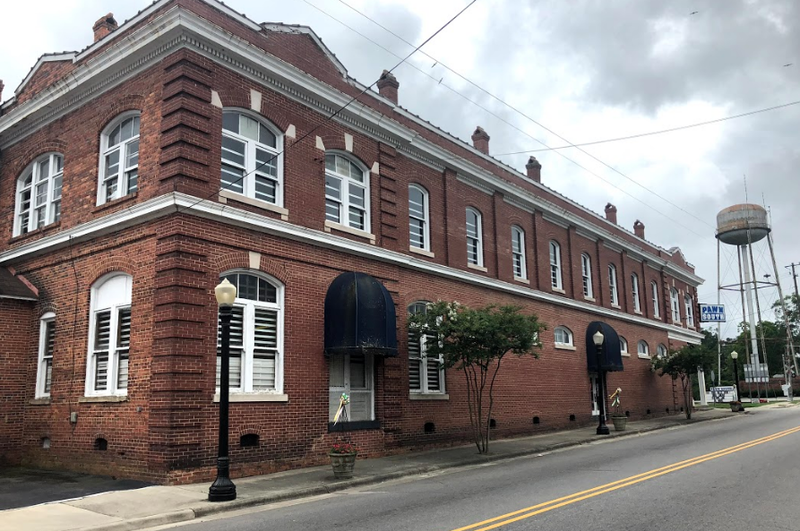 CFRCD has been asked to work collaboratively with the Town of Bladenboro, Bladen County, and the Rural Planning Department of the State of N.C. to help implement and move the economic development plan forward. CFRCD is looking at this project as a pilot that could help improve rural communities across our region.